From location scouting to filmmakers, production assistance to equipment rental, we handle all production needs. We call upon the best in the industry to ensure the highest quality production service. Discover the hidden wonders of Iceland and Greenland! The country features an array of enchanting outdoor locations to shoot. 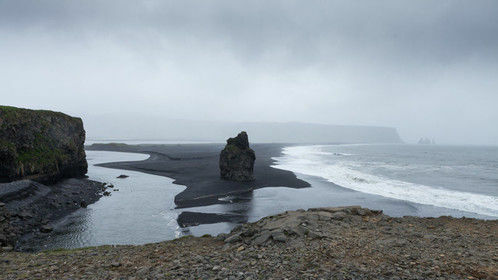 Productions that qualify for a tax incentive can be reimbursed for up to 20% of their production cost in Iceland. 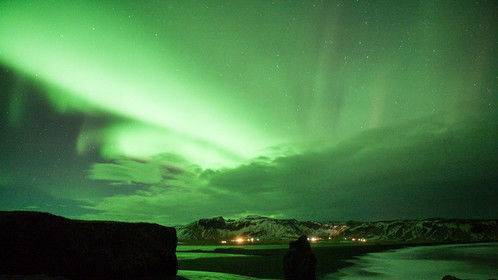 Iceland boasts a soft, low light year-round. 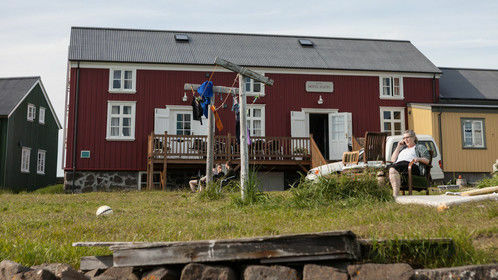 During June the country is lit up almost 24 hours a day by the Midnight Sun’s pink lights. From September through March the Aurora Borealis, or Northern Lights, dance in green stripes across the night sky. Beyond Iceland’s captivating geography the capital city, Reykjavík, features beautiful old buildings clad in corrugated iron while the countryside is home to small towns and farms. 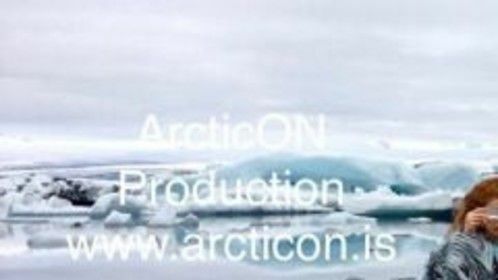 Whether shooting still or film ArcticON provides the full range of production services and partners with the best in the industry to ensure a smooth, efficient shoot. Our partnerships with local studios and equipment houses to ensure your every production requirement is met. We have access to the best equipment – cameras, lighting, sound, grip, and more. We can service productions shooting on 35mm, 16mm, Alexa, Weisscam, HDCAM, XDCAM, DVCPRO, HDV, DV, Betacam, SX, SP, Digibeta, RED, Canon, or high-speed formats.